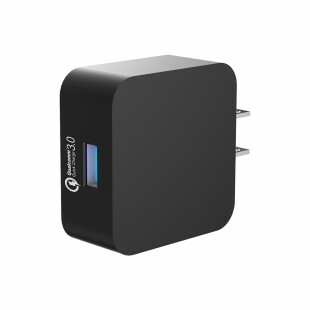 1.Is it a CERTIFIED QUALCOMM QUICK CHARGER 3.0? 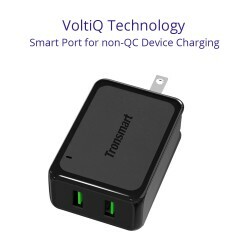 It's not mentioned on the List on Qualcomm's Website. 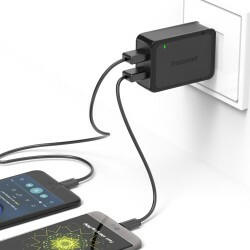 Yes, it is Qualcomm certifited. 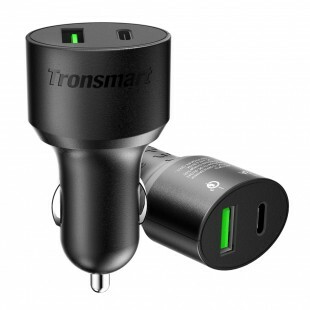 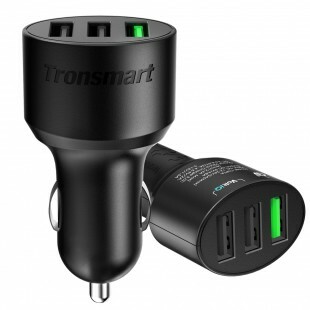 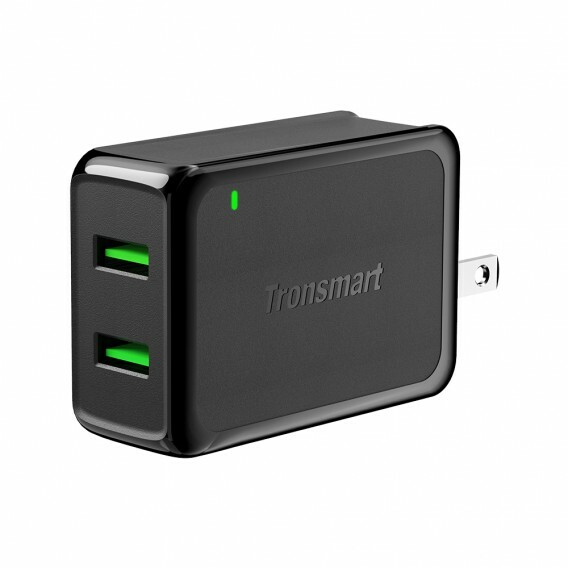 2.My Tronsmart W2TF suddenly stopped working! 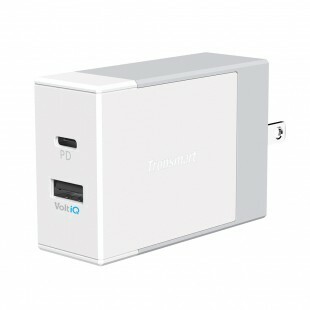 What can I do to fix it? 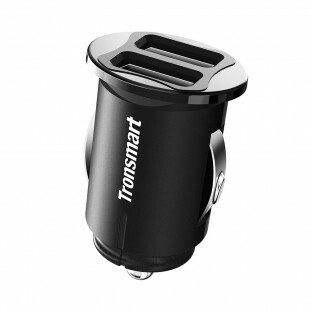 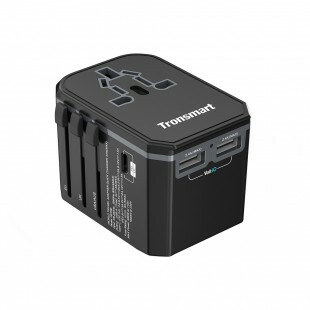 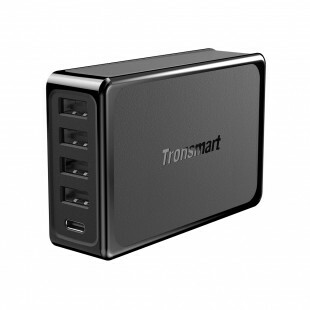 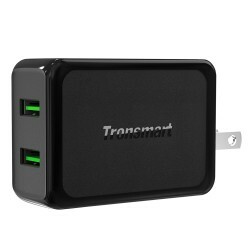 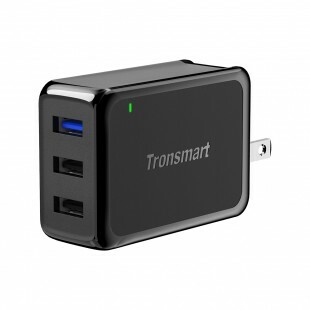 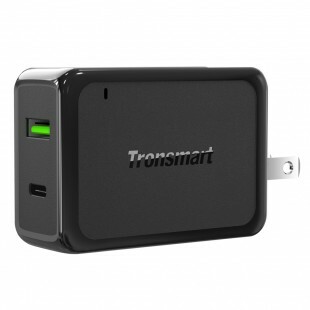 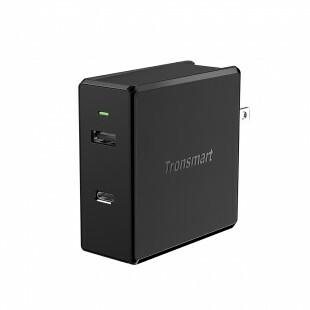 3.My Tronsmart W2TF suddenly stopped working! 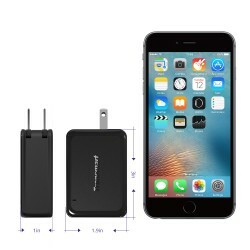 What can I do to fix it? 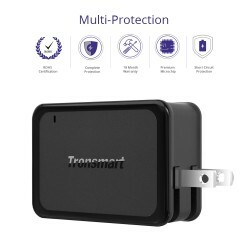 We don't recommend you fix it by yourself. 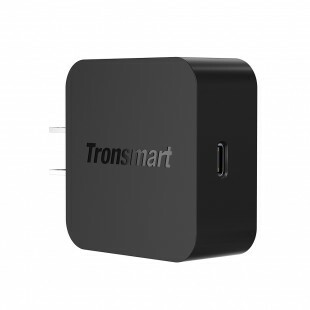 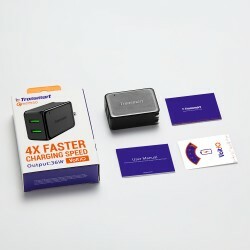 For the quality problem, you can write to our customer service team at support@tronsmart.com. 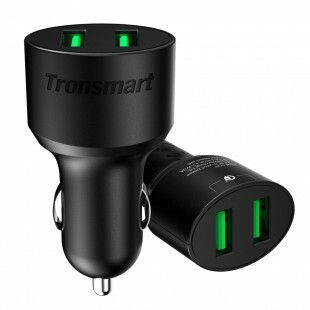 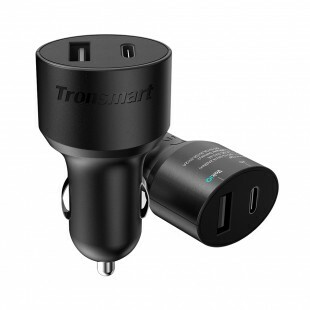 4.Which version of Power Delivery technology does this charger offer? 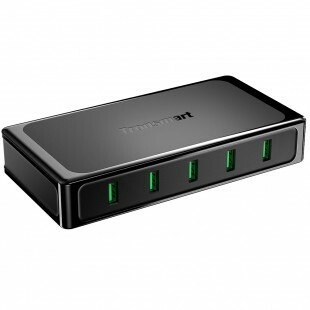 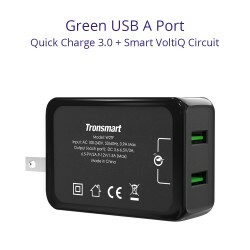 This product has Quick Charge 3.0 & VoltiQ technology. It hasn't Power Delivery. 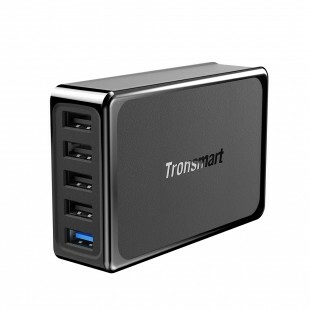 5.What version of Power Delivery technology does it have? 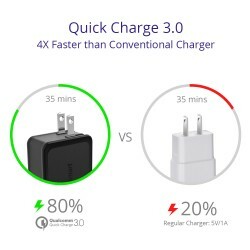 Sorry, this product has Quick Charge 3.0 and VoltiQ technology.